Details: The 15x15cm Soft Cover Book is the smallest of the soft cover books but makes a great everyday photo book. This book would also be good for Instagram photos or a little brag book. Our soft cover books have fixed page amounts and come in the below fixed page amounts. Details: The 20cm x 15cm Soft Cover Book is great book for your everyday photos. 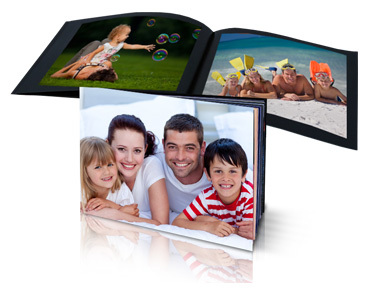 This book is great to carry in your bag and is the new way to show your friends and family your great photos. 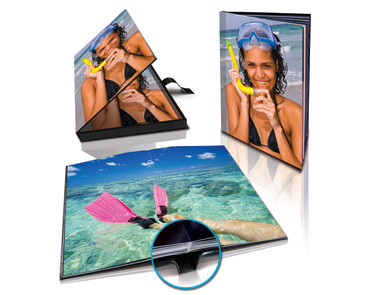 Details: The big brother of the 20cm x 15cm, the 20cm x 20cm Soft Cover Book is great book for your everyday photos. The 20cm x 20cm is very popular and is quickly replacing the traditional print. 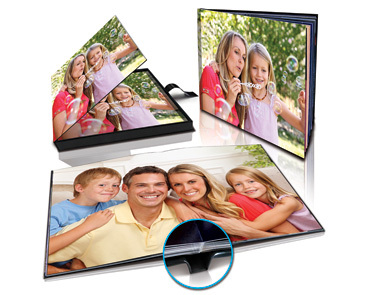 Details: The A4 Soft Cover Book is a very popular book for full page portrait photographs. Details: The 20cm x 15cm Hard Cover Book is the smallest of the hard cover book family. 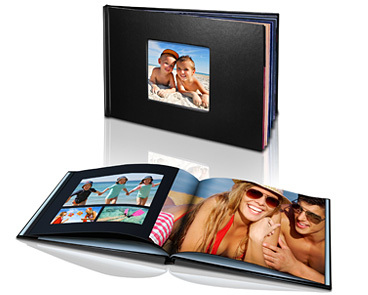 It’s the smallest of the hard cover range but don’t underestimate the impact this will have when displaying your precious memories. 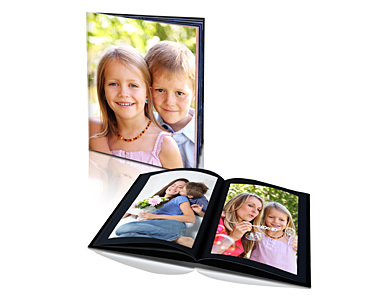 Details: The 20cm x 20cm Hard Cover Book is is a great book shelf size as you add to your family memories and proudly display your precious photo books. 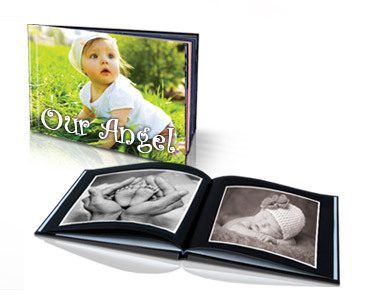 Add to your own photo book collection or make a regular photo book gift to family and friends. Details: The 28cm x 20cm Hard Cover Book has a size close to A4, it’s a very popular book for full page landscape photographs. 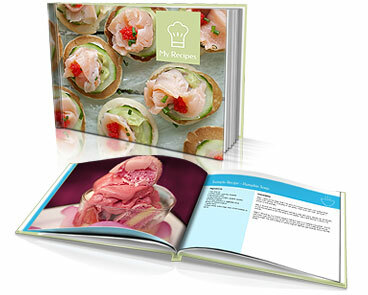 Details: Create your very own cookbook with all your favourite recipes in it. Add your own photos and recipes with our easy to use templates. 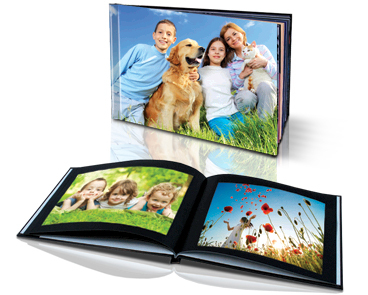 Cover: Quality black leather-look cover with square cut out window to view first page image. Details: The 28cm x 20cm Leather-Look Cover Book is a great photobook for those adding to their collection or as a classic gift. 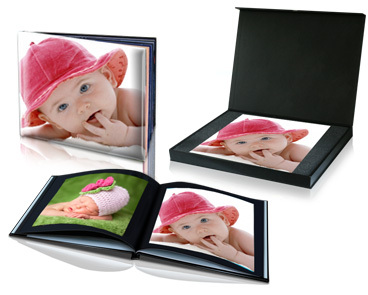 See at a glance which photo album you have. Details: The 30cm x30cm Hard Cover Book is the most popular Hard Cover book in the range. 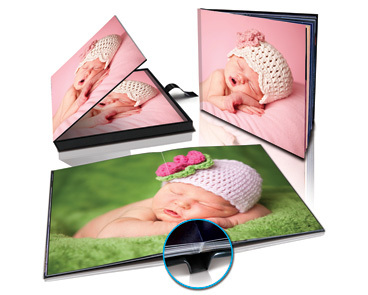 It’s a great size to display your photographs and really has that professional feel. 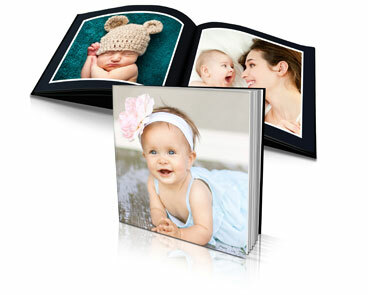 Details: The 40cm x 30cm Hard Cover Book has the extra width to display your best photographs. 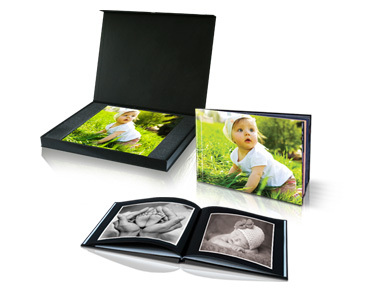 Its size and quality make it an ideal choice for your wedding album. Details: The 28cm x 20cm Hard Cover comes with thick 200GMS pages, comes with a beautiful padded cover and comes in its very own case that is great for presentation and also protection. Details: The 30cm x 30cm Hard Cover comes with thick 200GMS pages, comes with a beautiful padded cover and comes in its very own case that is great for presentation and also protection. Details: Up until now you can expect to pay hundreds and hundreds of dollars for this 40cm x 30cm Hard Cover. 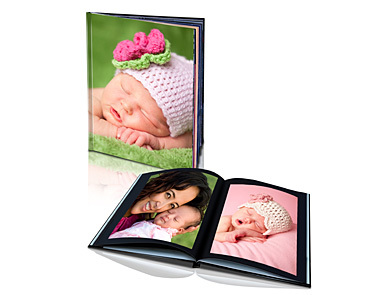 This is very popular for wedding albums and comes with thick 200GMS pages, a beautiful padded cover and comes in its very own case that is great for presentation and also protection. Details: The 20cm x 20cm Layflat Books are made using a unique book making process where each page lies completely flat. 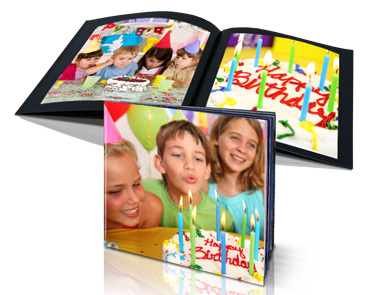 Images aren't lost in the spine but are displayed across two pages for the ultimate view of panoramic images. Each book comes with a handmade box personalised with the same image as the book cover. Details: The 20cm x 28cm Layflat Portrait Books are made using a unique book making process where each page lies completely flat. Images aren't lost in the spine but are displayed across two pages for the ultimate view of panoramic images. Each book comes with a handmade box with the same image as the book cover. Details: The 28cm x 20cm Layflat Landscape Books are made using a unique book making process where each page lies completely flat. 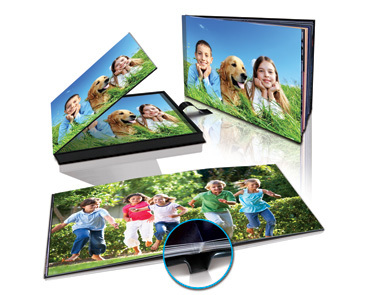 Images aren't lost in the spine but are displayed across two pages for the ultimate panoramic image. Each book comes with a handmade box personalised with the same image as the book cover. Details: The 30cm x 30cm Layflat Books are made using a unique book making process where each page lies completely flat. Images aren't lost in the spine but are displayed across two pages for the ultimate view of panoramic images. Each book comes with a handmade box personalised with the same image as the book cover.